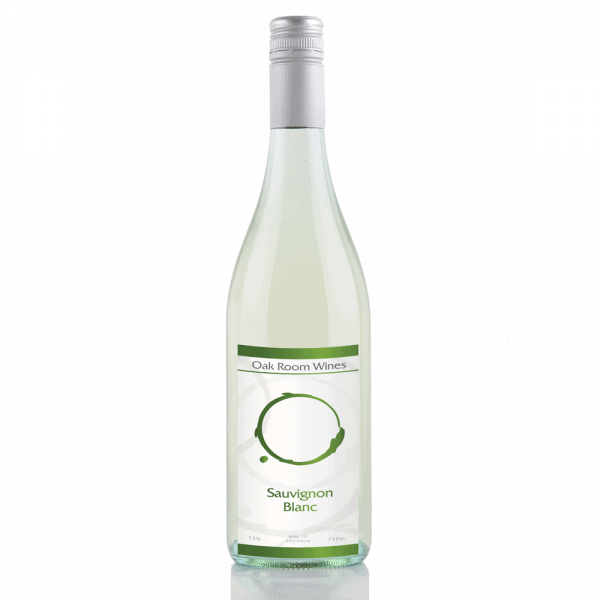 The wine is a delicious and balances Sauvignon Blanc from Barossa Valley. 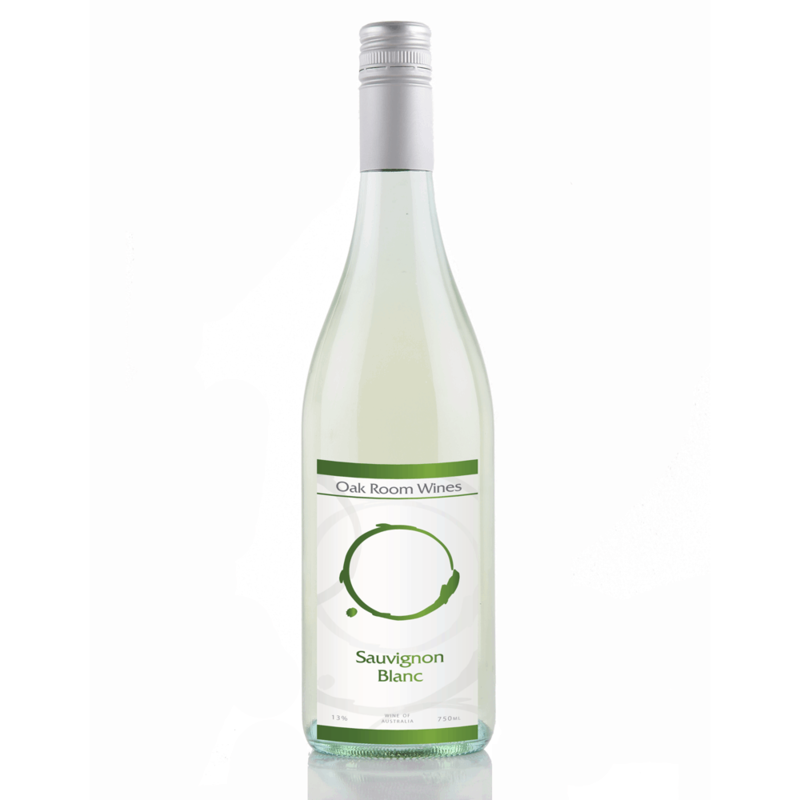 Palate: fresh tropical fruit flavours and a crisp dry finish with subtle hints of citrus. Flavoursome, crisp and refreshing! 12.5% alc/vol approx 7.4 standard drinks.